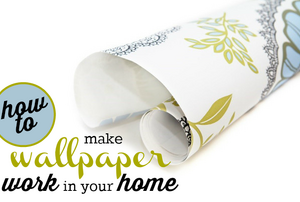 Whether you cover an entire room or a single wall, wallpaper will update your space and tie your home's look together. Interior décor always changes, but things like wallpaper borders can be hard to remove. Try these steps to make the job a little easier. Wallpaper is steadily making a comeback. Washable Wallpaper: A Good Alternative for Kids? 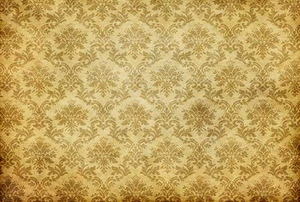 If wallpaper was removed from your walls in a poor manner, you may need to repair the damaged drywall. How long should I soak my wall paper border before removing?